RALEIGH, N.C. (AP) — The sponsor of a North Carolina law limiting LGBT rights that led businesses, entertainers and others to boycott the state is running for Congress. State Sen. Dan Bishop of Charlotte filed on Thursday to run in the 9th Congressional District re-do election. He faces at least two others in May’s Republican primary. The business lawyer co-sponsored a 2016 law that prevented local anti-discrimination ordinances expanding LGBT protections. It also required transgender people to use public bathrooms and showers matching their birth gender. 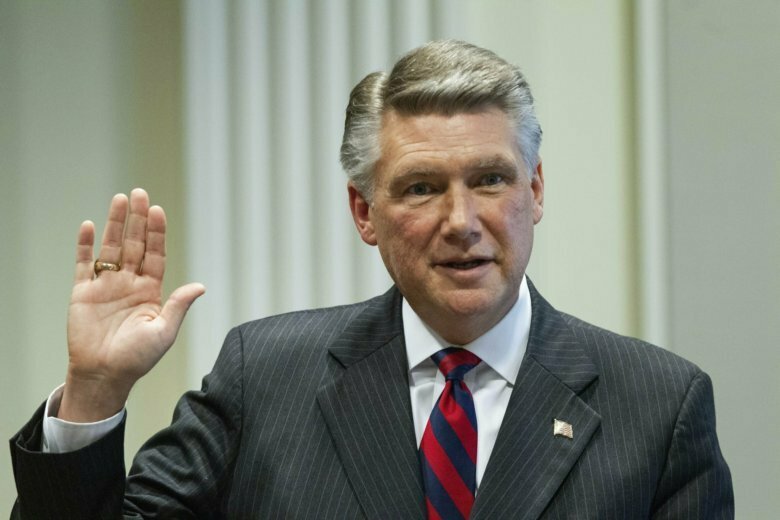 New primary and general elections were ordered last month for the 9th District after evidence that a political operative working for GOP candidate Mark Harris collected and potentially altered mail-in ballots. Harris’ seemingly narrow victory over Democrat Dan McCready in November was scrapped. Harris isn’t running again. McCready is.